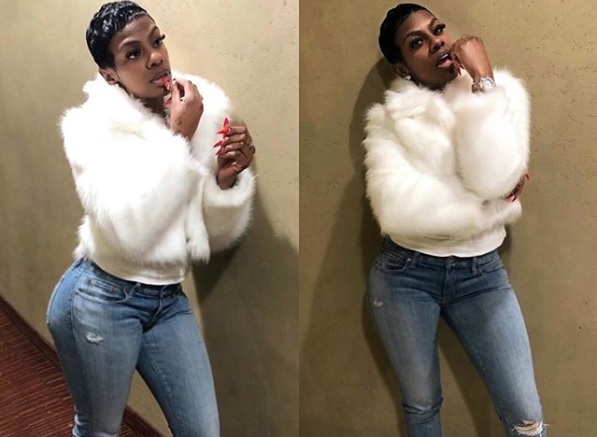 Jess Hilarious had allegedly got four Sikh men kicked off a flight as she felt “nervous” by their presence. She later said that she had mistaken them for Muslims. In yet another case of Sikh Americans suffering the plight of racism and mistaken identity in the United States, four Sikh men were allegedly removed from a flight before its departure. Stand-up comedian Jess Hilarious, whose real name is Jessica Moore, posted a tweet, which has since been deleted, that suggested that she got four Sikh men in turbans kicked off a plane because she felt nervous by their presence. Even though after a series of posts that were deleted, she posted a lengthy video on Instagram admitting her ignorance, apologizing and saying that she didn’t get the Sikh men kicked off the plane. She also said she will be donating $15,000 to victims of last week’s Christchurch shootings. The incident happened on Saturday, as the world continued to grapple with the ill-effects of xenophobia, in the aftermath of Christchurch shootings. Hilarious, according to her own social media posts, felt nervous by the presence of four Sikh men in the plane she was boarding. She raised her concerns and the flight was de-boarded for unknown reasons. When the passengers re-boarded the flight, the Sikh men could not be seen boarding the flight. As soon as the comedians’ comments were posted, she began getting a lot of heat over her racist remarks. Hilarious continued posting and deleting messages throughout Sunday, before finally posting a statement taking responsibility for her comments and apologizing to the men who were the target of her ignorance. In a video a statement, which she said she herself wrote, Hilarious said she was defensive in her earlier posts because she reacted without thinking. She also said that she could feel the hurt associated with racial profiling being a black woman herself. She added that she would begin by first apologizing to the Sikh men who were on the flight while calling her behavior insensitive and ignorant. She also said that on Saturday when the incident happened, she had no knowledge about the shootings in New Zealand but when she heard about it, it opened up her eyes about her ignorance. She also said she refuses to be an advocate for hatred. She also owns up that she was unaware of Sikhs and a lot of them reached out to her and educated her since then. In the video, she also goes on to say that she did not get anybody kicked off the plane. She also made a promise to donate $15,000 to Christchurch victims’ families. The comedian would also be posting a link encouraging others to donate, too. She categorically says sorry to Sikhs, Muslims and to the persons on that plane.